Magnet is powering the technology behind a new program announced by the Information Technology Association of Canada (ITAC) and the Government of Canada, which aims to help 1,100 post-secondary students gain important skills through Information Communication Technology (ICT) paid work integrated learning placements over the next four years. 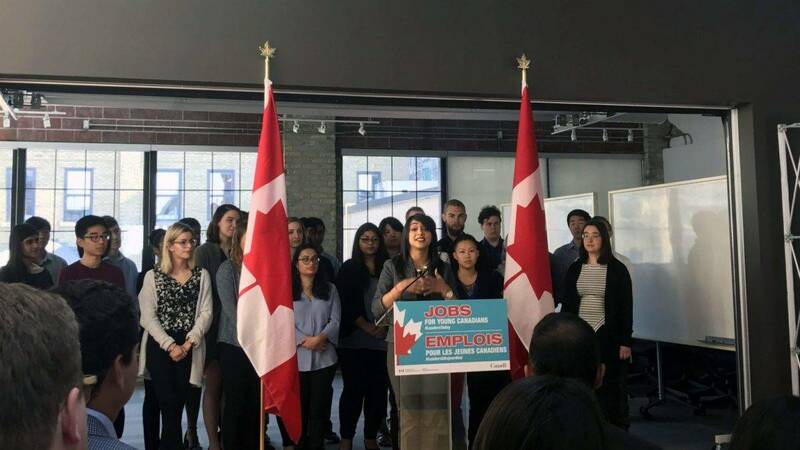 “This project gets to the heart of what we do at Magnet by providing job-matching technology designed to bridge the talent and skills gap between students and employers, and to help students relay their applied skills to real labour market needs,” said Magnet Executive Director Mark Patterson. The project is part of the Government of Canada’s $73-million investment in the Student Work-Integrated Learning Program, an initiative to create 10,000 paid student work placements over the next four years, facilitating stronger partnerships between employers and partnering polytechnics, colleges, and universities including Ryerson University where Magnet was founded in partnership with the Ontario Chamber of Commerce. Government officials announced their plans last week at an event at D2L Corporation, hosted by the Information Technology Council of Canada (ITAC), one of several industry partners working with the Government of Canada. The government is supporting ITAC’s Career Ready program to match small and medium-sized enterprises (SMEs) with current post-secondary students enrolled in programs such as Business Technology Management, Computer Engineering or Computer Science. Career Ready provides up to 50 per cent of a work term student’s pay (to a maximum of $5,000) in wage subsidies to employers. Employers that hire students from underrepresented groups including women in STEM, Indigenous students, recent immigrants, persons with disabilities, and first-year students may also qualify for additional funding (up to 70% or $7,000). To match job-seekers with potential employers, Career Ready will use Magnet’s innovative job-matching technology platform – technology that was developed and incubated at Ryerson’s Digital Media Zone. Students and SMEs can sign up here. 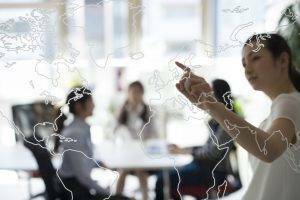 Magnet’s technology, developed in 2014, has been honed to provide opportunities for collaboration between post-secondary institutions, not-for-profits, government, labour, and industry partners to work together on one common platform to address issues of unemployment and under-employment.